Tibetan yoga is the hidden treasure at the heart of the Tibetan Tantric Buddhist tradition: a spiritual and physical practice that seeks an expanded experience of the human body and its energetic and cognitive potential. 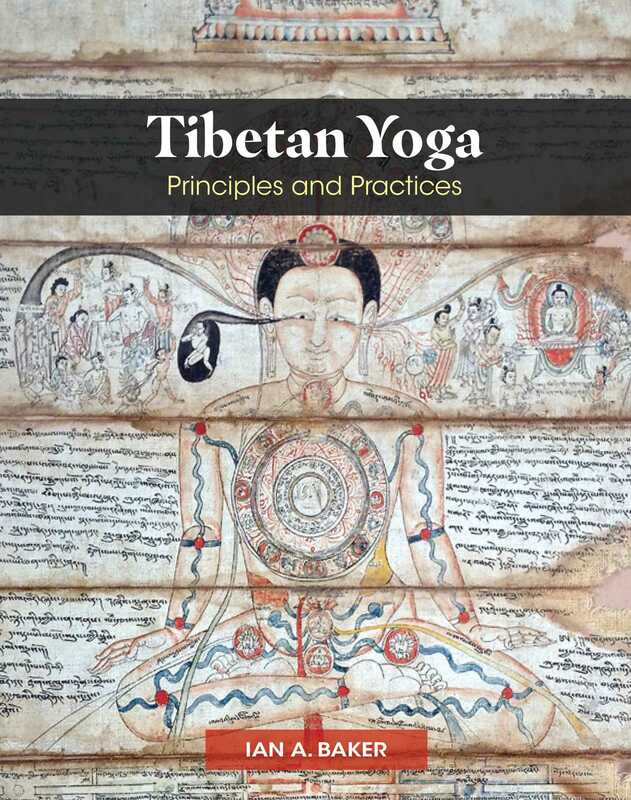 In this pioneering and highly illustrated overview, Ian A. Baker introduces the core principles and practices of Tibetan yoga alongside historical illustrations of the movements and beautiful, full-color works of Himalayan art, never before published. Drawing on Tibetan cultural history and scientific research, the author explores Tibetan yogic practices from historical, anthropological, and biological perspectives, providing a rich background to enable the reader to understand this ancient tradition with both the head and the heart. He provides complete, illustrated instructions for meditations, visualizations, and sequences of practices for the breath and body, as well as esoteric practices including sexual yoga, lucid dream yoga, and yoga enhanced by psychoactive plants. He explains how, while Tibetan yoga absorbed aspects of Indian hatha yoga and Taoist energy cultivation, this ancient practice largely begins where physically-oriented yoga and chi-gong end, by directing prana, or vital energy, toward the awakening of latent human abilities and cognitive states. He shows how Tibetan yoga techniques facilitate transcendence of the self and suffering and ultimately lead to Buddhist enlightenment through transformative processes of body, breath, and consciousness. Richly illustrated with contemporary ethnographic photography of Tibetan yoga practitioners and rare works of Himalayan art, including Tibetan thangka paintings, murals from the Dalai Lama’s once-secret meditation chamber in Lhasa, and images of yogic practice from historical practice manuals and medical treatises, this groundbreaking book reveals Tibetan yoga’s ultimate expression of the interconnectedness of all existence. Ian A. Baker studied literature and comparative religion at Oxford University and Columbia University. He is an initiate of Buddhist as well as Taoist and Hindu Tantric lineages and lived for more than 25 years in India and Nepal where he studied with some of the greatest luminaries of the Tibetan tradition, including H.H. the Dalai Lama. An international fellow of the Explorers Club and the Royal Geographic Society, he has led travel seminars in Tibet, Bhutan, and Myanmar. The author of 7 books, he was joint curator of the 2016 exhibition “Tibet’s Secret Temple” at the Wellcome Collection, London.